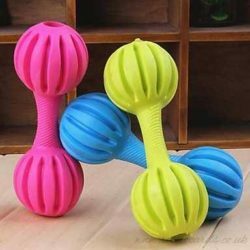 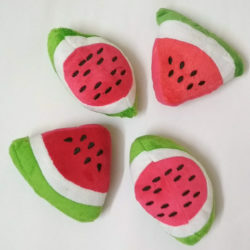 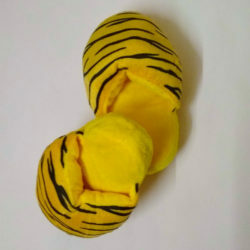 Food shaped dog toys add so much fun to usual play time! 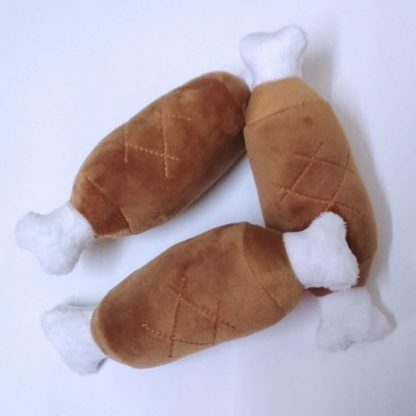 This Ham-N-Bone will keep your dog entertained for hours. 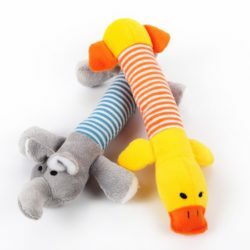 Ham-N-Bone contains a squeaker to keep your dog triggered to chew on!